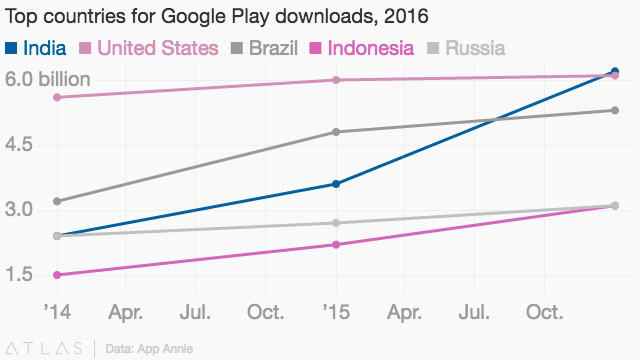 The top ten Android apps in the world last month had a combined download figure of over 343 million. According to Priori Data, at the top of the list was the ever popular WhatsApp with 88 million. In fact, apps developed by Facebook account for the lion’s share of the list, with WhatsApp, Instagram, Messenger/Messenger Lite and Facebook/Facebook Lite hauling in a combined 274 million downloads.